Indications emerged last night that President Goodluck Jonathan may have resolved to declare amnesty for the Boko Haram sect. This was the outcome of a meeting between the president and the leadership of the Northern Elders Forum (NEF) at the presidential villa, Abuja. This is even as Jonathan has summoned a security meeting with chiefs in the country, which will be held today at the presidential villa. 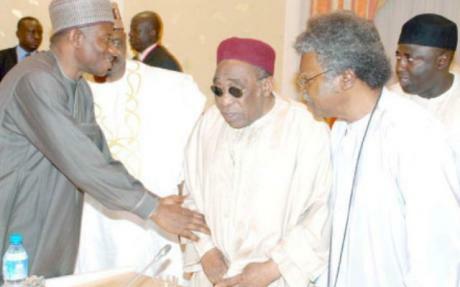 Jonathan also used the occasion to deny ever ruling out amnesty for the sect. The president is expected to set up an amnesty commission to fine- tune details of clemency to the sect members.